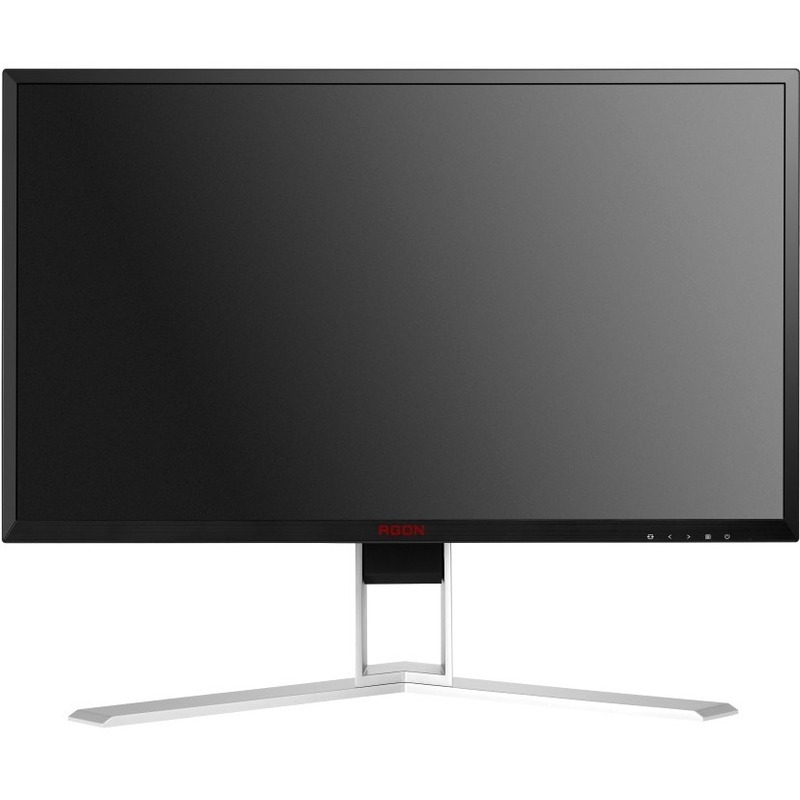 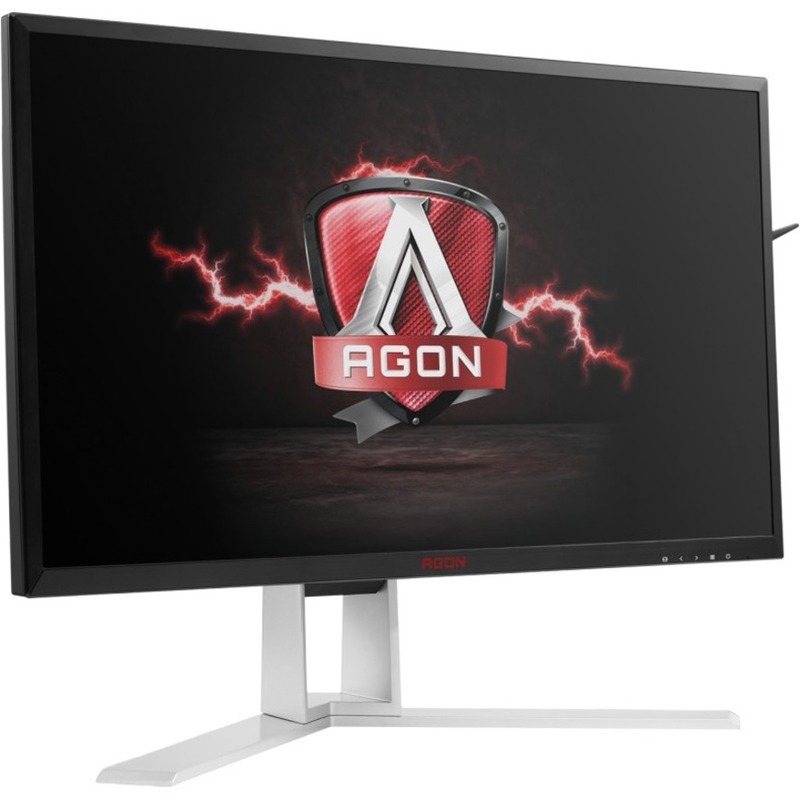 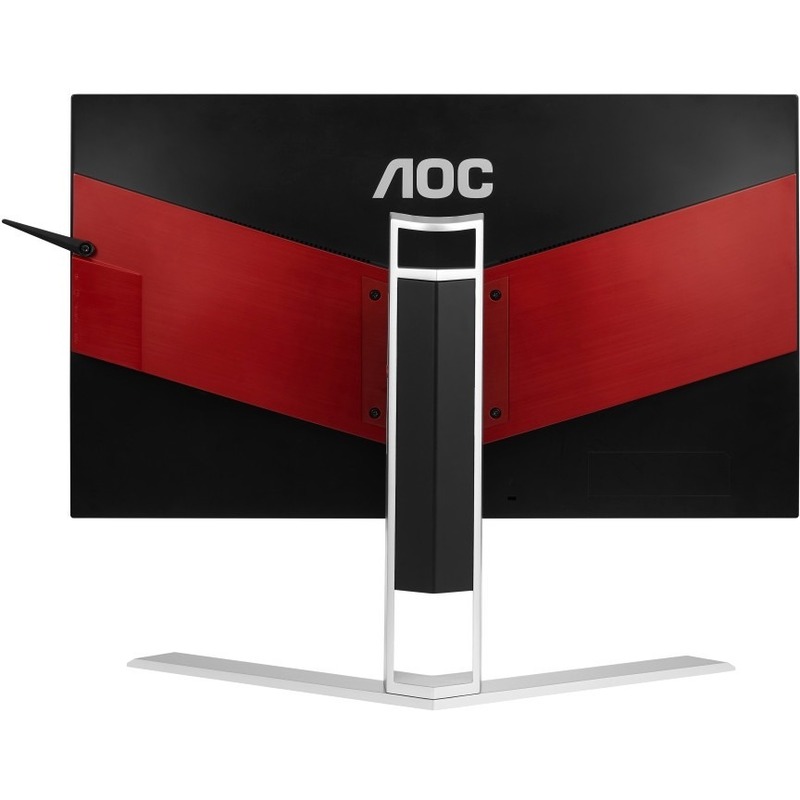 The AOC AGON AG241QG brings gaming to a new level with a high-speed, 24-inch display. 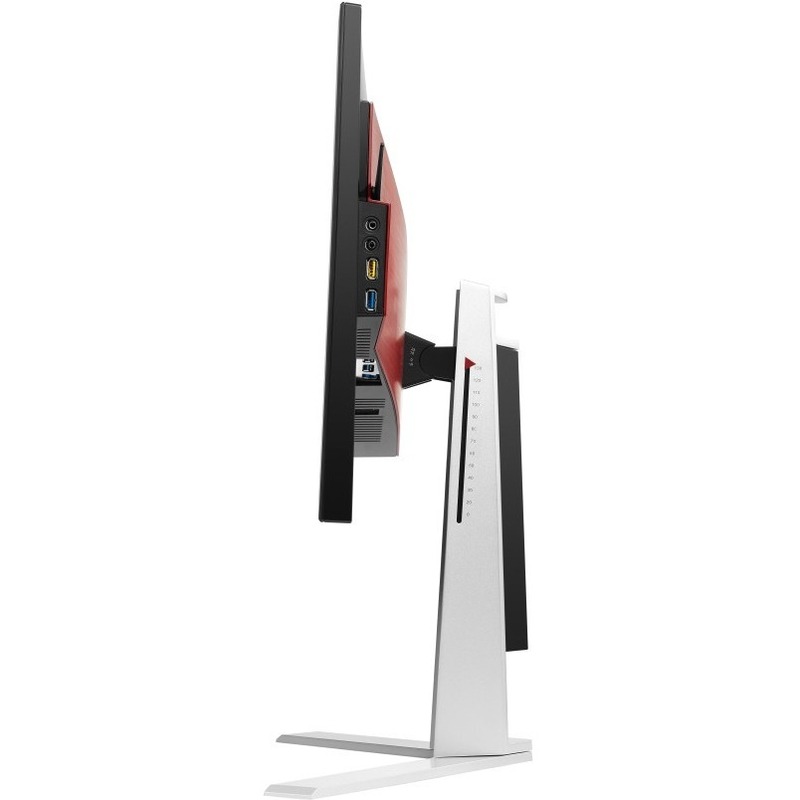 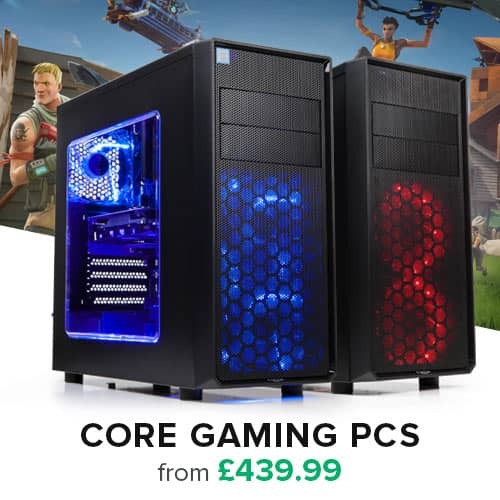 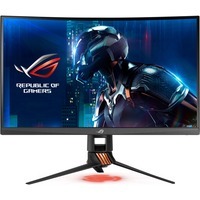 NVIDIA G-Sync, ultra-fast 165Hz refresh rates and 1ms response time eliminate tearing and stuttering for super-smooth action. 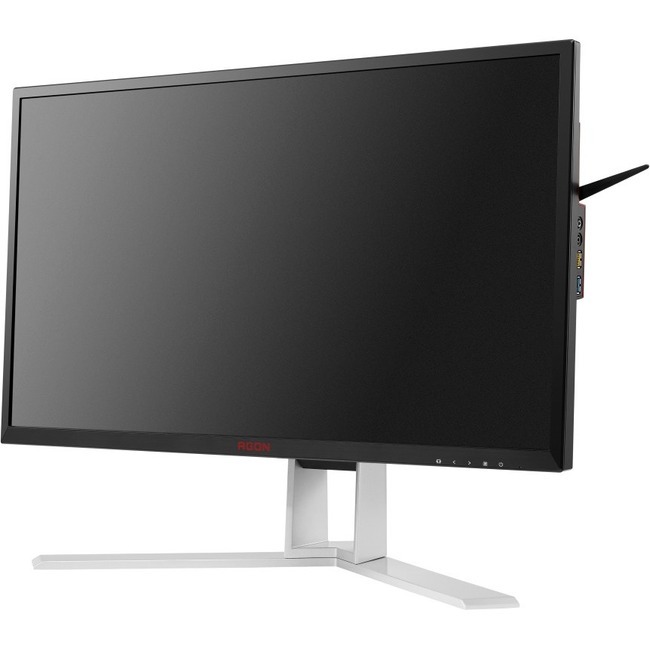 Playing games at its 2560x1440 resolution introduces a new level of crystal-clear detail.